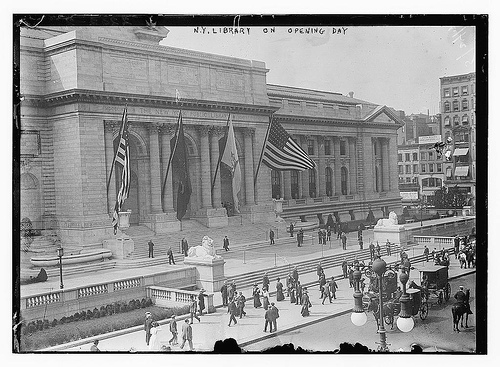 Courtesy of the Library of Congress, here is the New York Public Library at Public Library (at Fifth Avenue in New York City) on opening day in May, 1911. 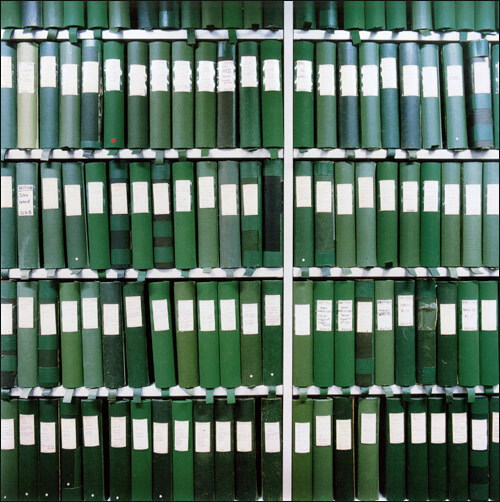 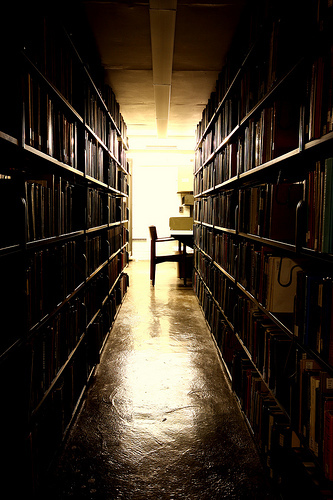 Uris Library Stacks at Cornell, by Eflon on flickr. 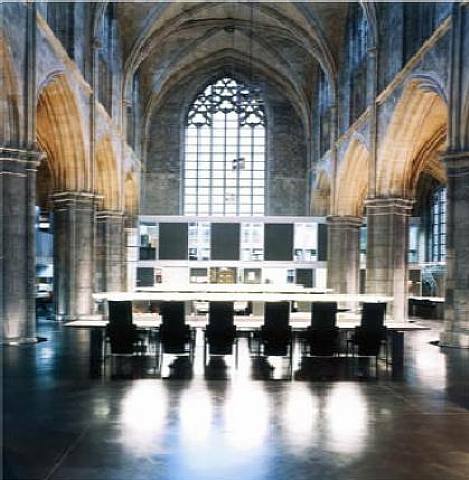 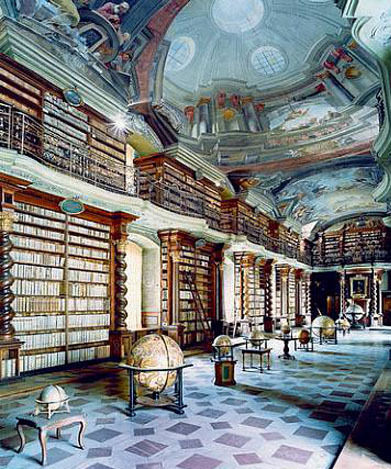 Such a beautiful library…I’d love to curl up with a book there. 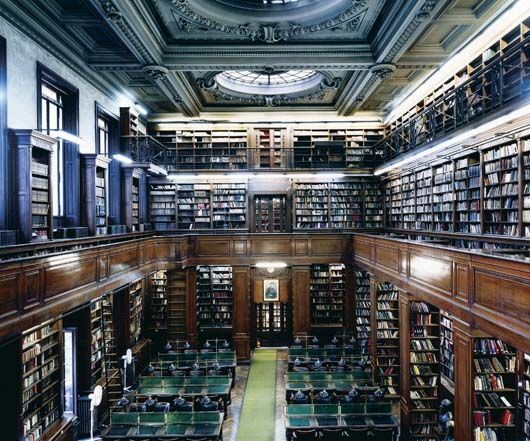 Another beautiful library. 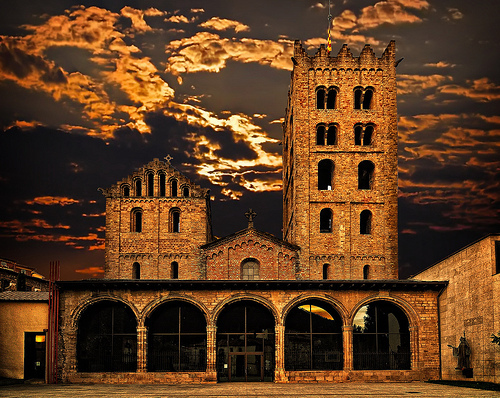 This one is of the Benedictine Monastery of Ripoll, and was taken by Reinante el Pintor. 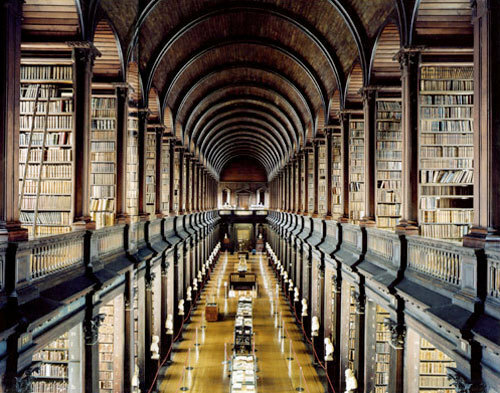 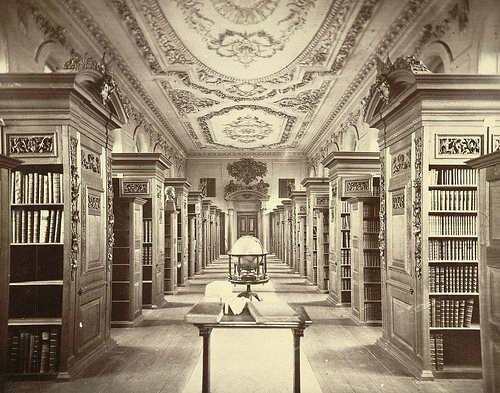 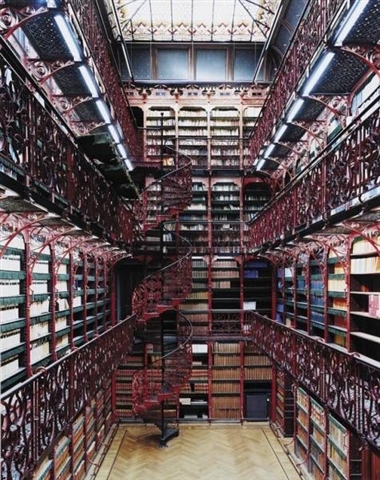 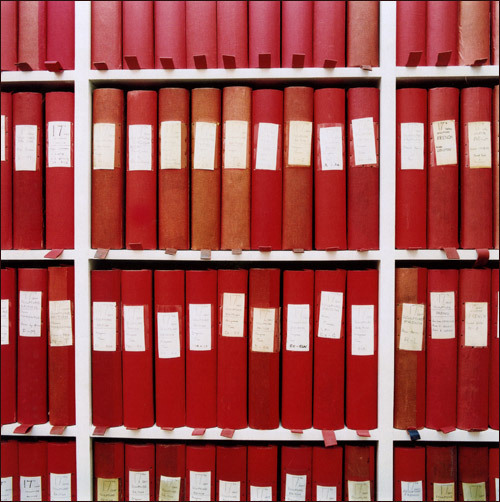 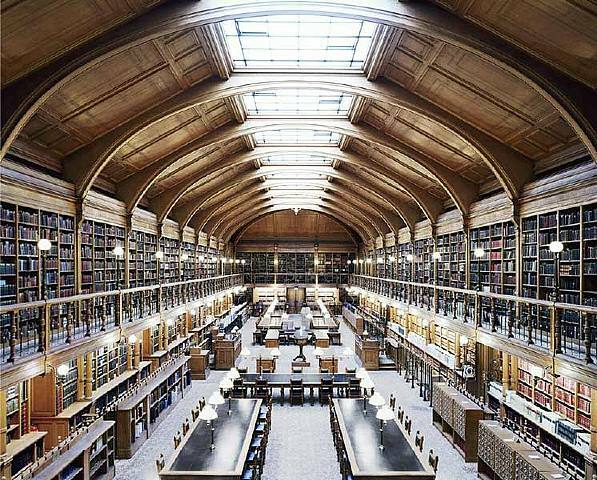 Two more library photos from German photographer Candida Höfer, via thenonist. 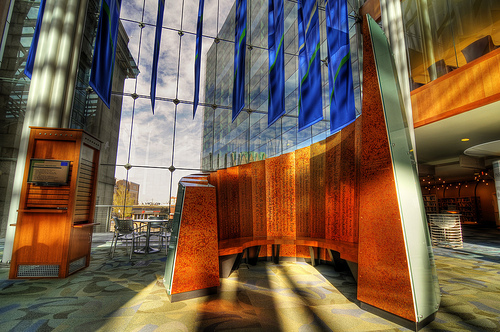 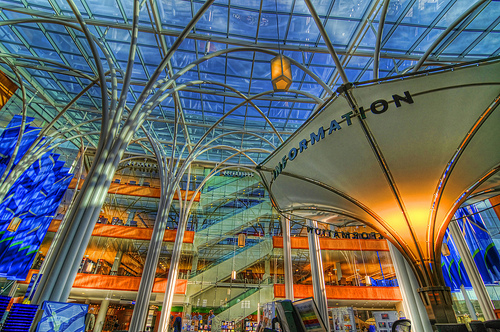 Indianapolis Central Library, from Serge Melki on Flickr.